Venus Johnston has a great job and a long-term, live-in boyfriend who happens to be a drop-dead gorgeous doctor. She also has a weekly beauty-parlor date to keep her long, nappy hair slick and straight. But the tedious hours and harsh chemicals in the salon have long grated on Venus. One frustrating day, she trades in the long hair for a dramatically short, natural cut and sends her commitment-balking boyfriend packing. It's a bold declaration of independence and one that has effects she never could have imagined. Reactions from friends and coworkers range from concern to contempt to outright condemnation. When her ex starts dating a voluptuous, long-haired beauty, Venus is forced to question what she really wants out of life. With wit, resilience, and determination, Venus finally learns what true happiness is, on her own terms. ©2000 Michael Herr (P)2009 Blackstone Audio, Inc.
Venus Johnston has a great job and a long-term, live-in boyfriend who happens to be a drop-dead gorgeous doctor. She also has a weekly beauty-parlor date to keep her long, nappy hair slick and straight. But the tedious hours and harsh chemicals in the salon have long grated on Venus. One frustrating day, she trades in the long hair for a dramatically short, natural cut and sends her commitment-balking boyfriend packing. It's a bold declaration of independence and one that has effects she never could have imagined. 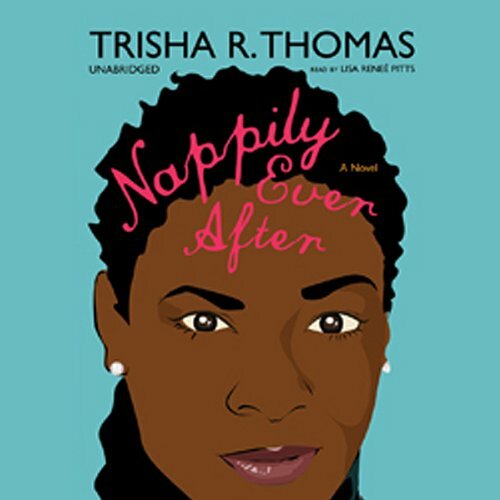 Nappily Married follows the lovable, sharp-witted Venus Johnston as she strives to make a name for herself while juggling the responsibilities of marriage and motherhood. Former flame Dr. Clint Fairchild just might be the one to give her a hand. 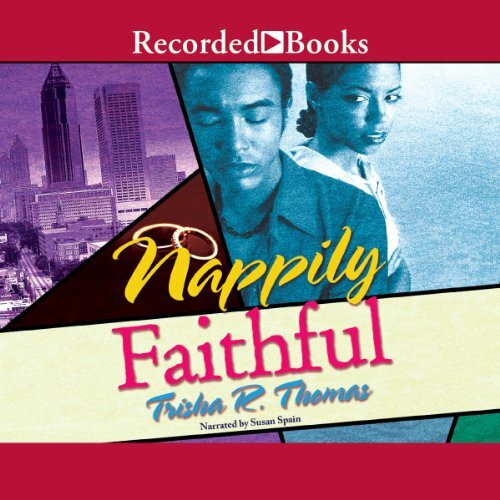 Honored by the NAACP and optioned by major Hollywood film studios, the top-selling novels of Trisha R. Thomas are favorites of readers everywhere. After the hospital high jinks of Nappily Married, Venus and her husband Jake are ready to get away from all the nonsense. So they move to Atlanta - and that's where the drama really begins.